A Dubai-based airline, Emirates, on Monday said one of its flights from Muscat, Oman, to the UAE was cancelled the previous day after a snake was spotted slithering in the cargo hold. It added that no passengers were aboard the aircraft when the reptile was spotted. The airline said, “Emirates can confirm that flight EK0863 from Muscat to Dubai on 8 January 2017 was cancelled due to a detection of a snake in the cargo hold prior to passengers boarding. The carrier later confirmed the serpent was eventually captured and the plane has been returned to service. 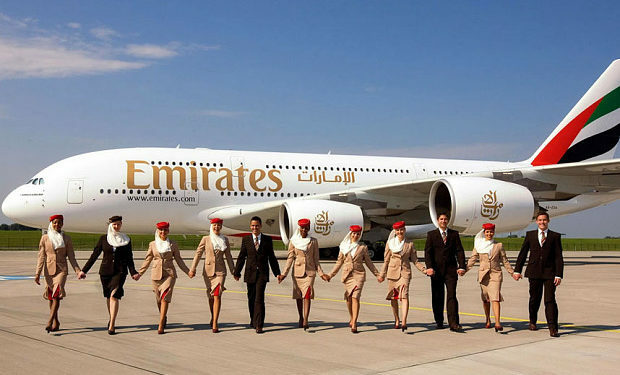 Do you know the World’s best Airline?